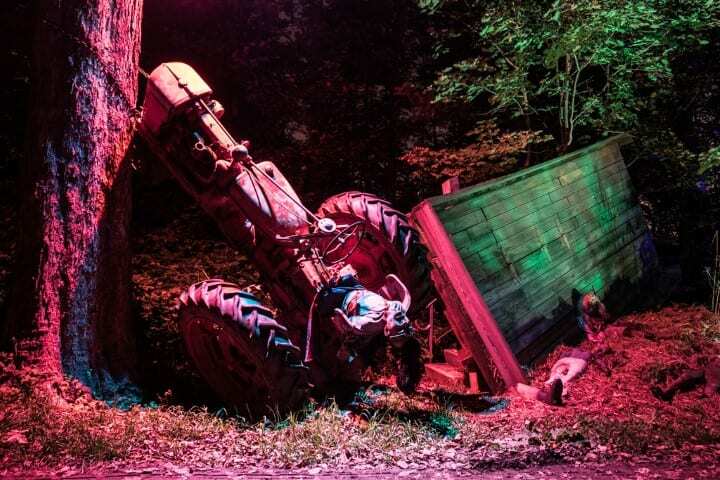 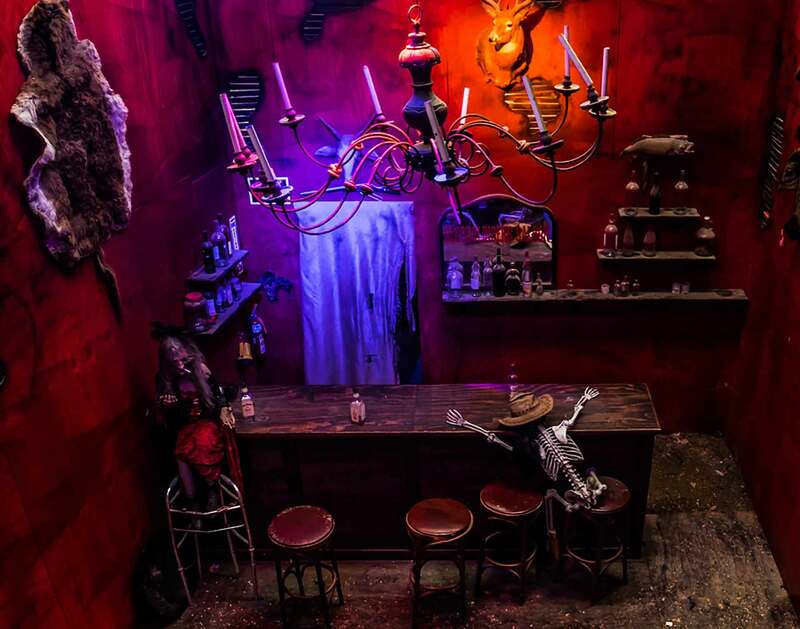 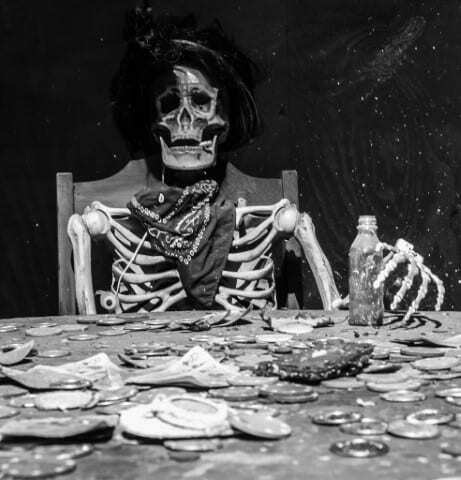 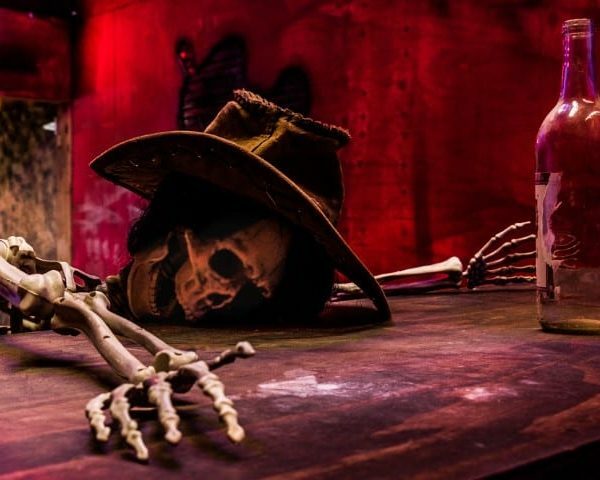 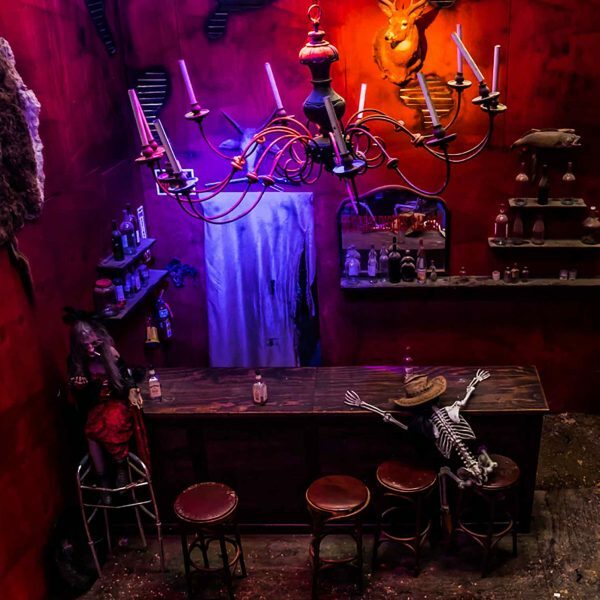 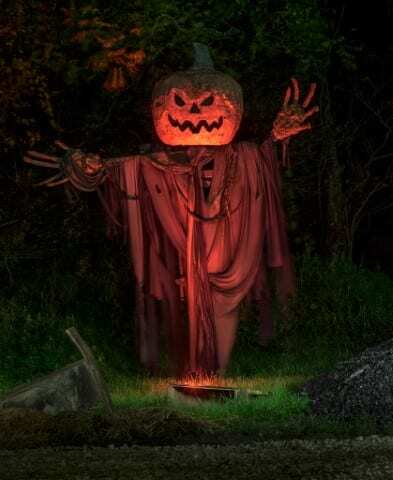 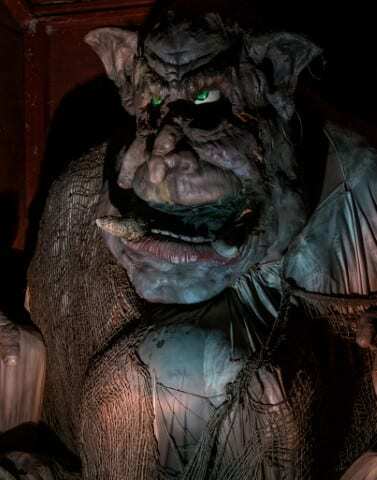 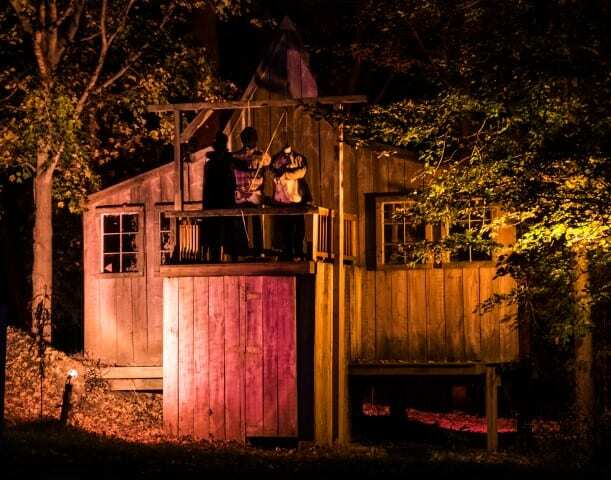 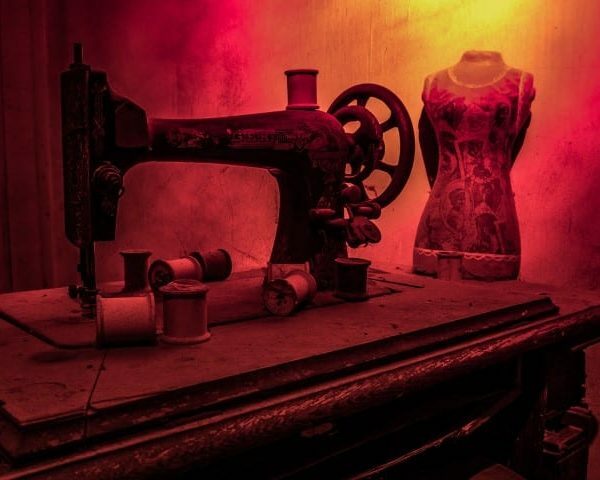 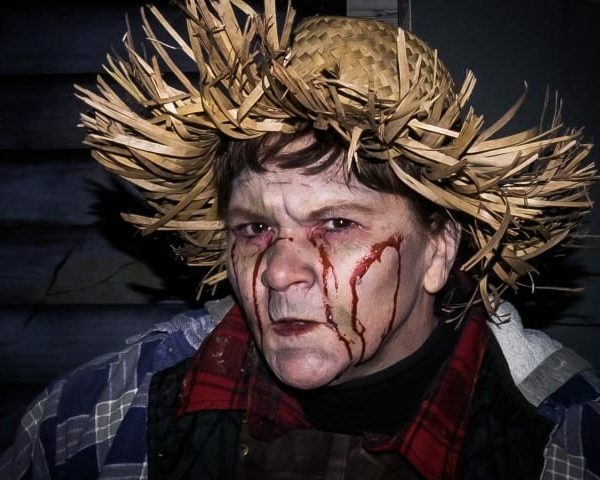 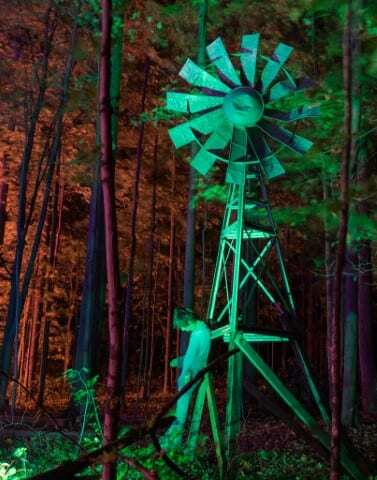 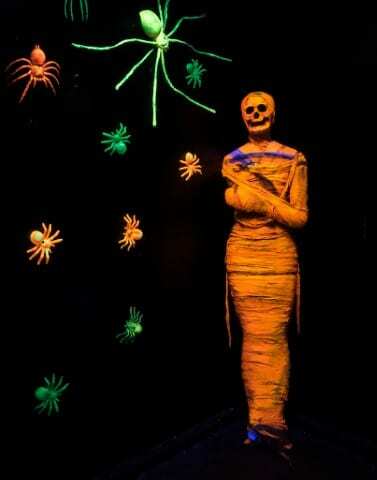 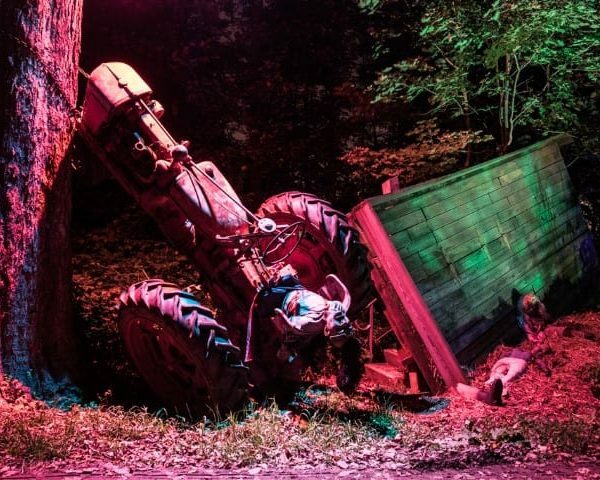 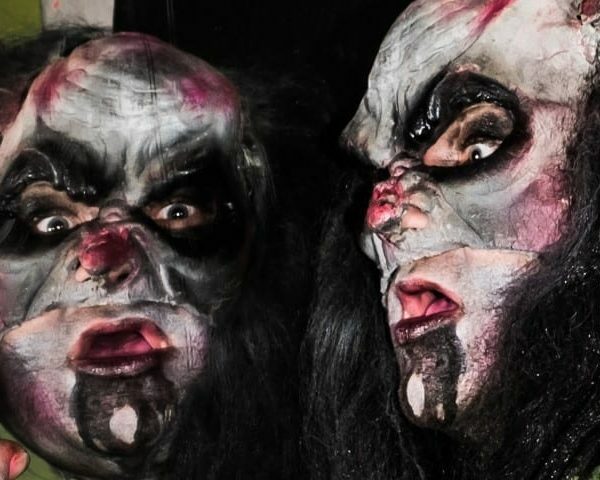 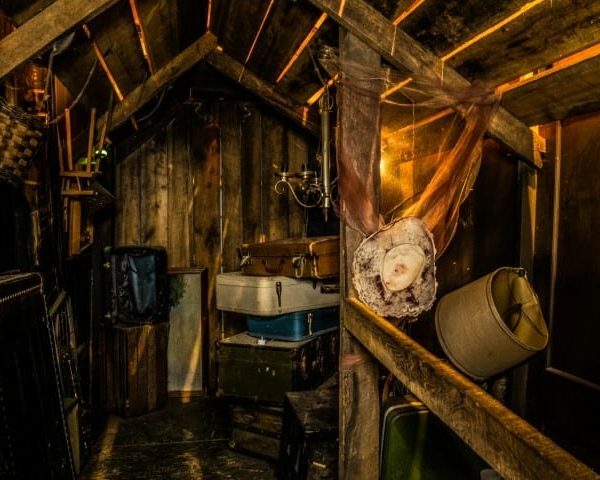 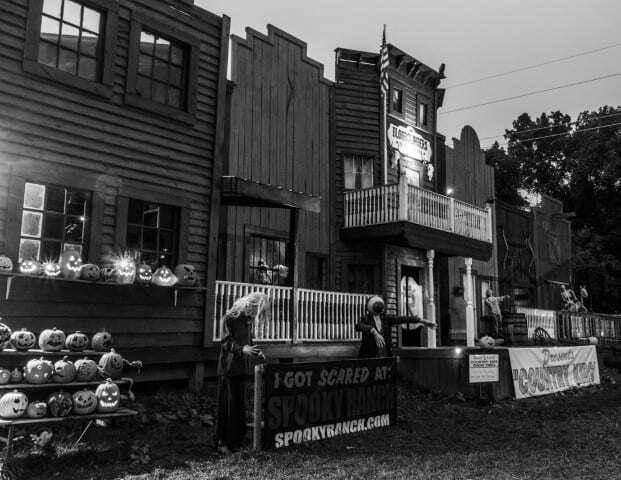 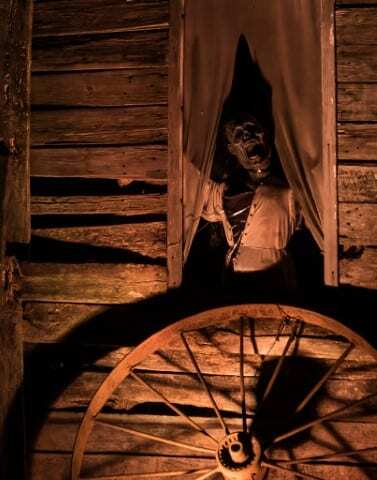 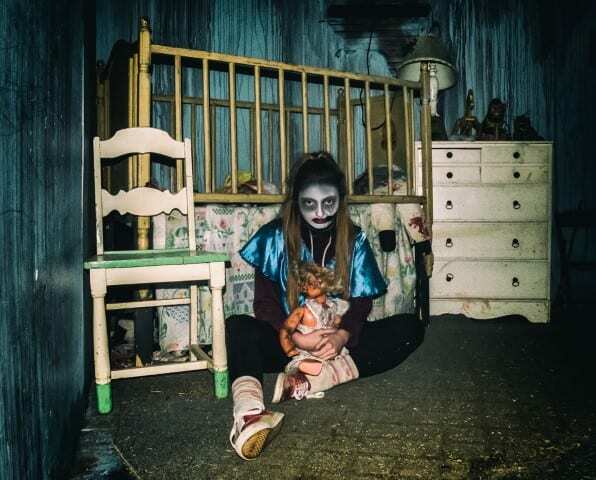 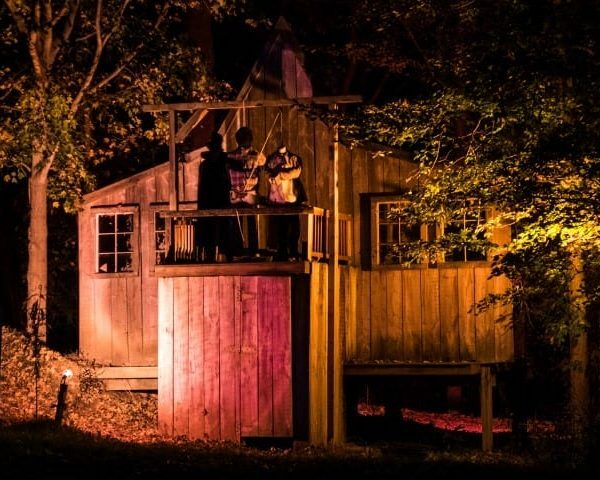 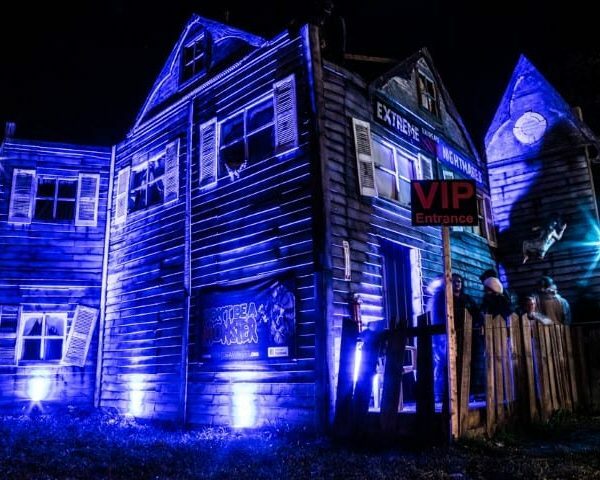 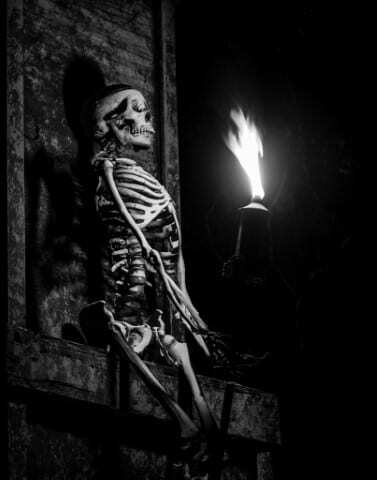 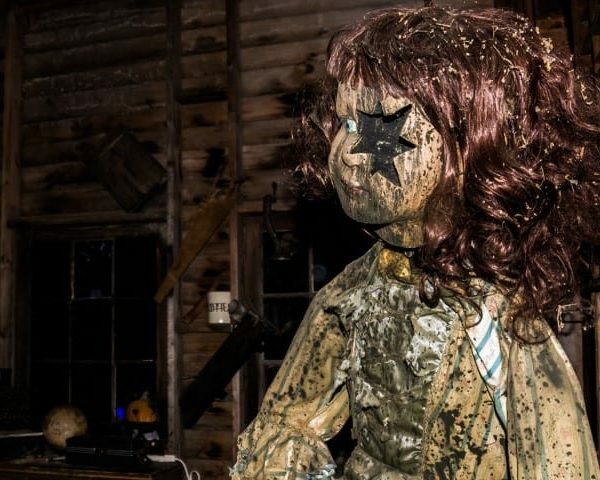 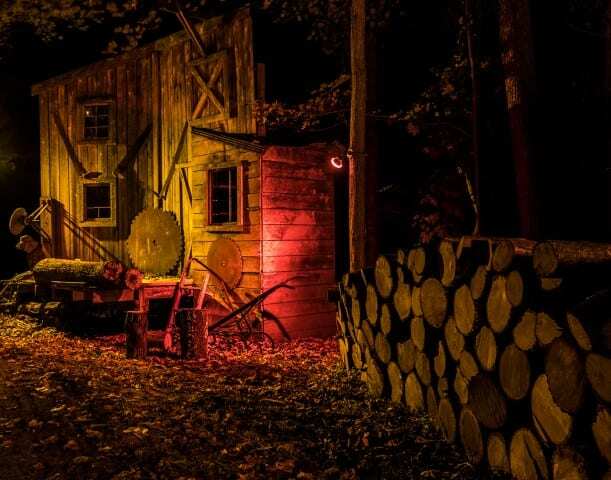 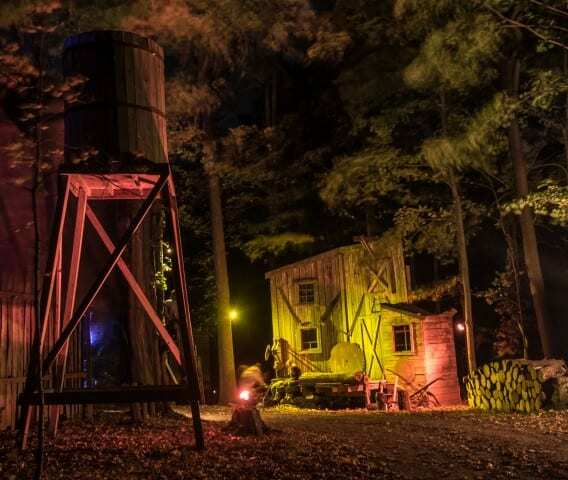 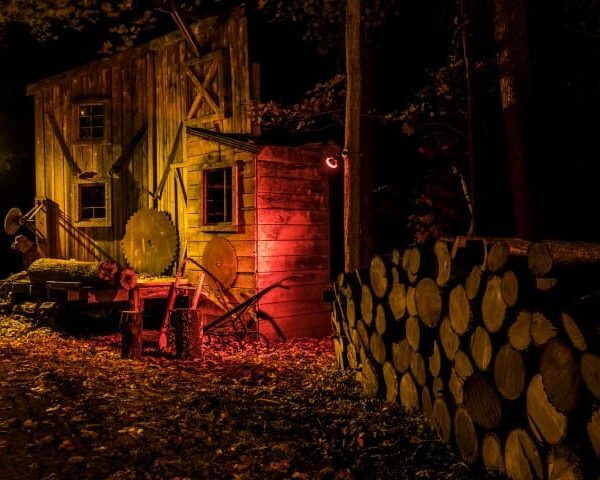 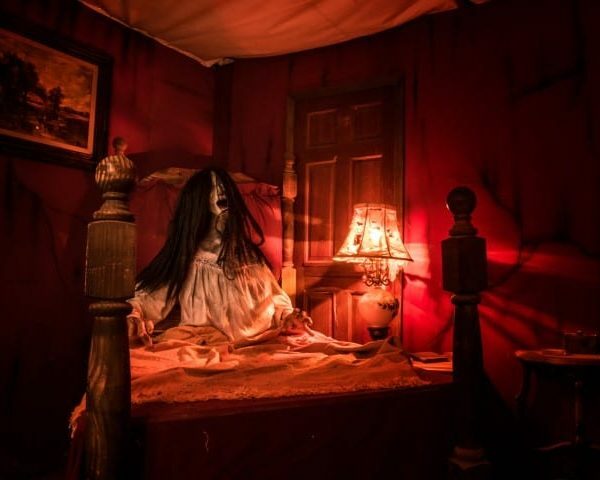 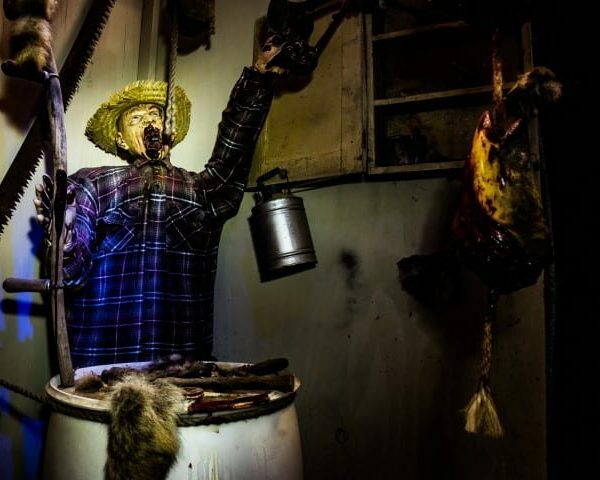 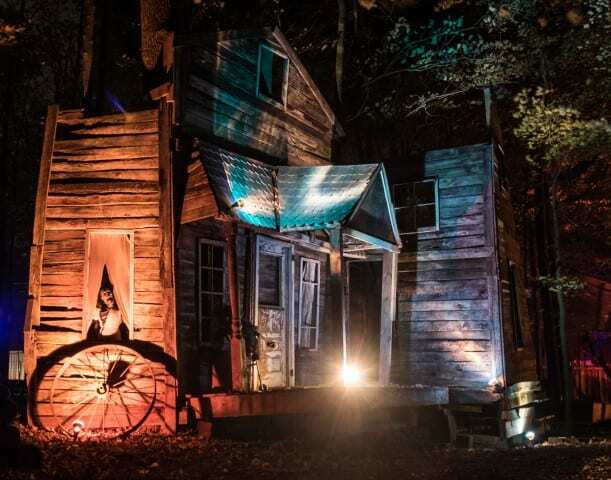 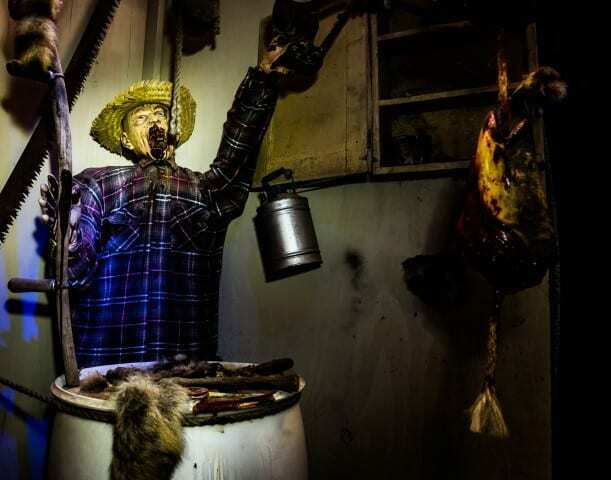 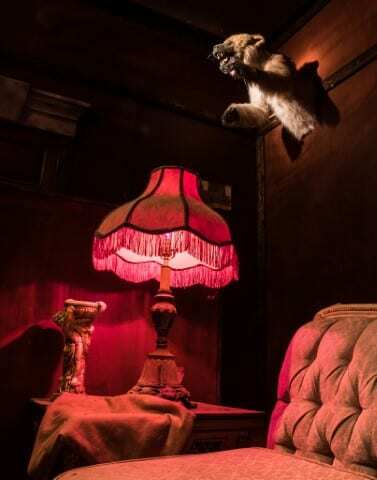 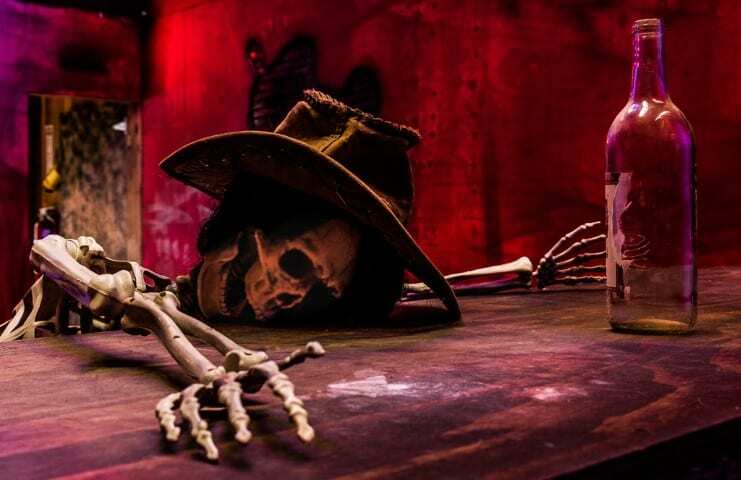 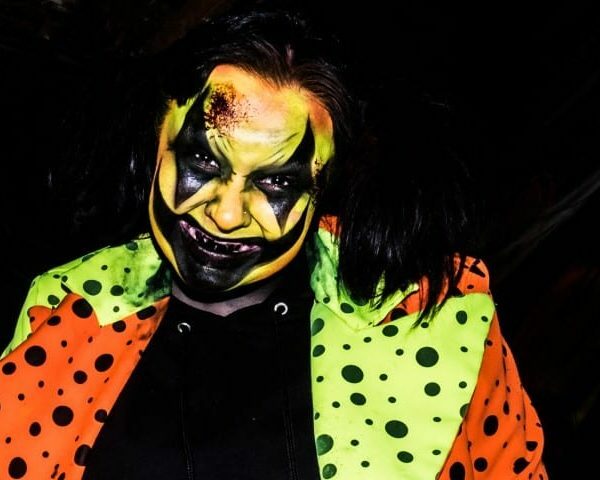 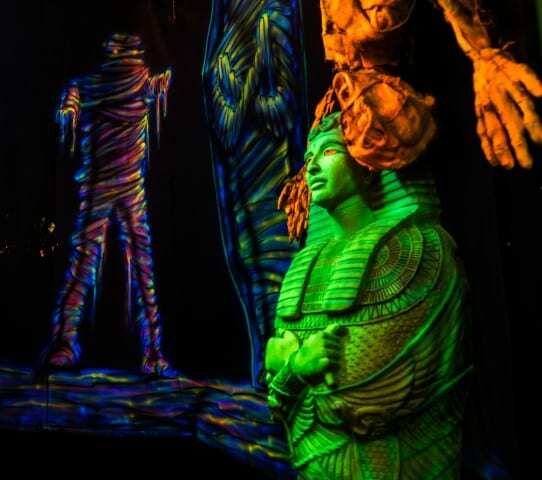 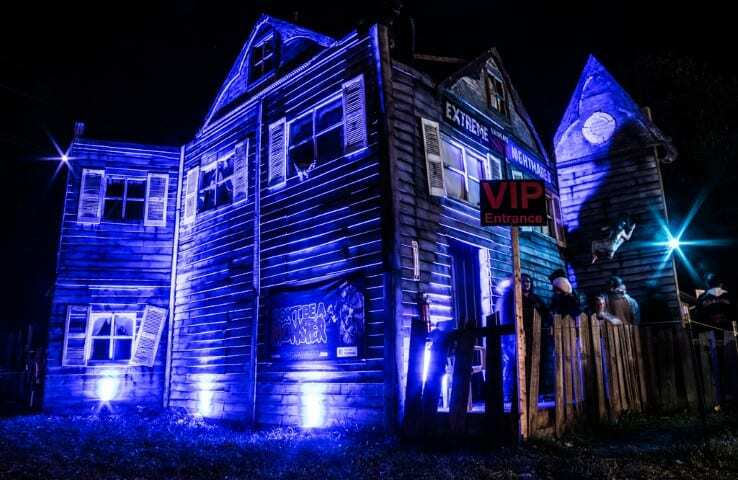 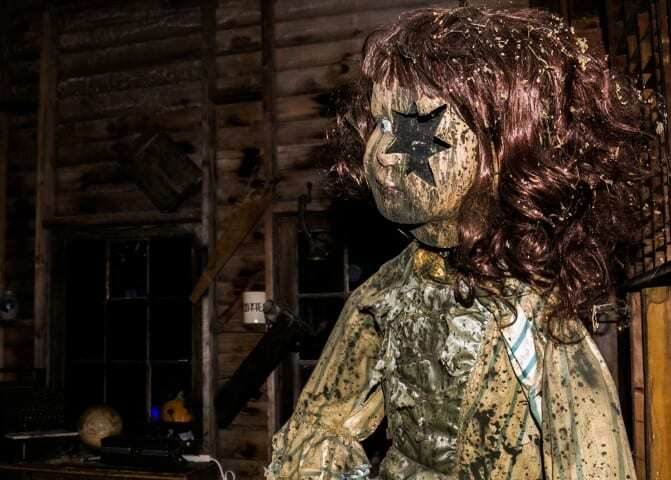 All content, physical, visual, and intellectual included within the website of Spooky Ranch Haunted Event , Spookyranch.com is the property of Spooky Ranch Haunted Event. 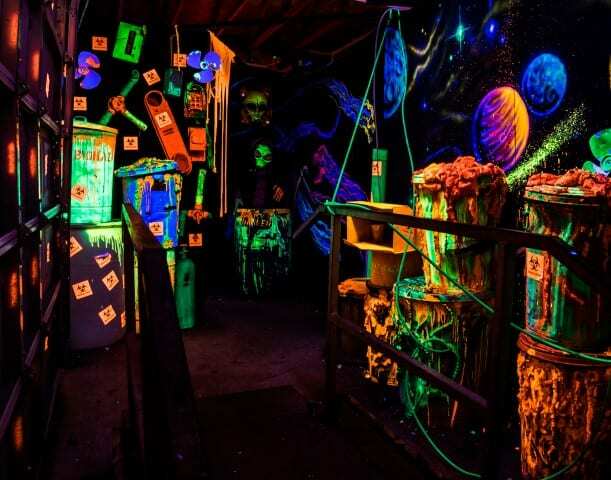 Any unauthorized use of any part, without written consent from the owners, is strictly prohibited, and it punishable to the fullest extent of the law. 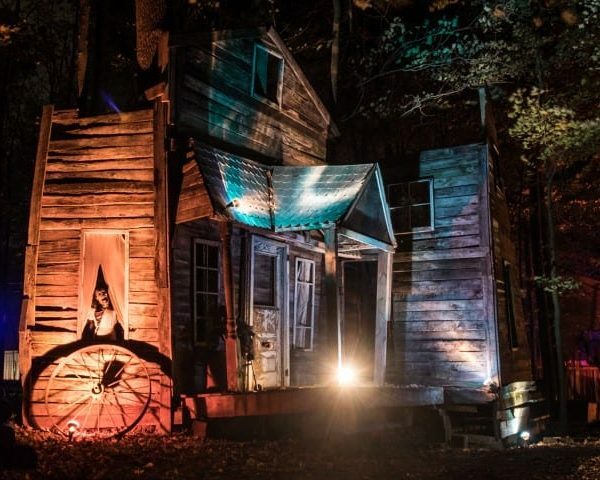 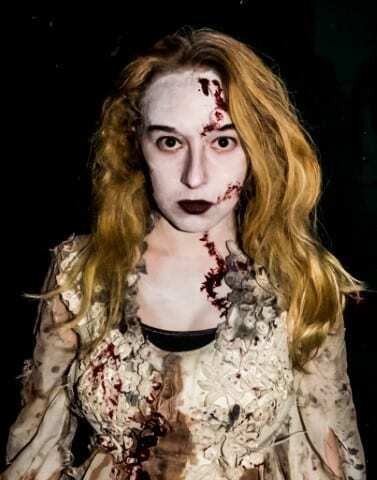 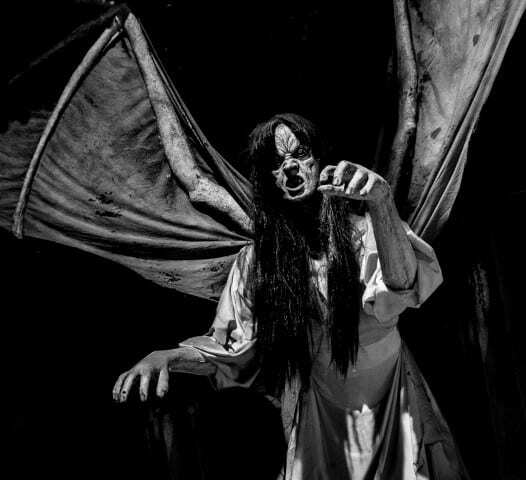 Before any action is taken, please contact us to request permissions or for questions on press releases, use of quotations, and other items involving Spooky Ranch Haunted Event. All other trademarks not owned by Spooky Ranch Haunted Event that appear on the Site are the property of their respective owners, who may or may not be affiliated with, connected to, or sponsored by Spooky Ranch Haunted Event , Six Star Productions, Scare-Masters Productions or Spookyranch.com.